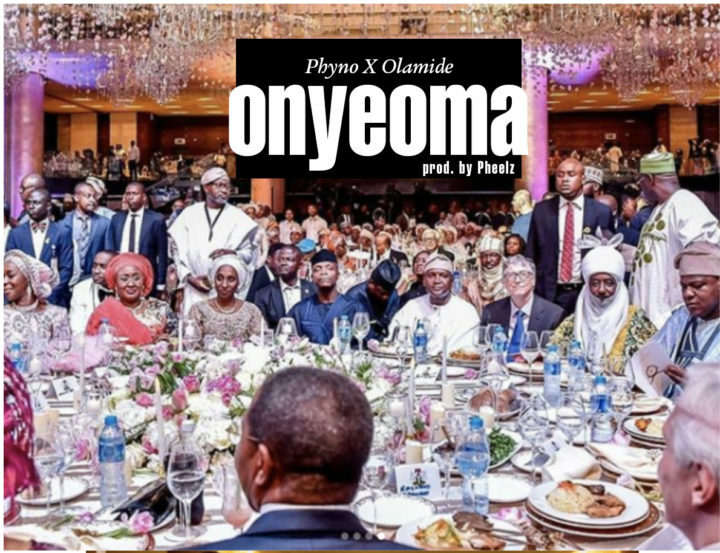 DOWNLOAD Phyno x Olamide – “Onyeoma” here! Top Nigerian rappers & singers Phyno and Olamide are back again with new hot music titled “Onyeoma”. In time past Phyno and Olamide have both joined forces to drop a collaborative album “2 Kings” and chart-topping singles like “Fada Fada”, “Augment”. “Onyeoma” is a groovy highlife banger which celebrates the blessings of God. This song is ready to pop at weddings and parties for the rest of the year. I love olamide and his music. He’s my favourite.